At Lexli International, we believe that truly beautiful, healthy skin is best achieved through a combination of advanced skin care formulations and the expertise of licensed skin care experts, including estheticians. 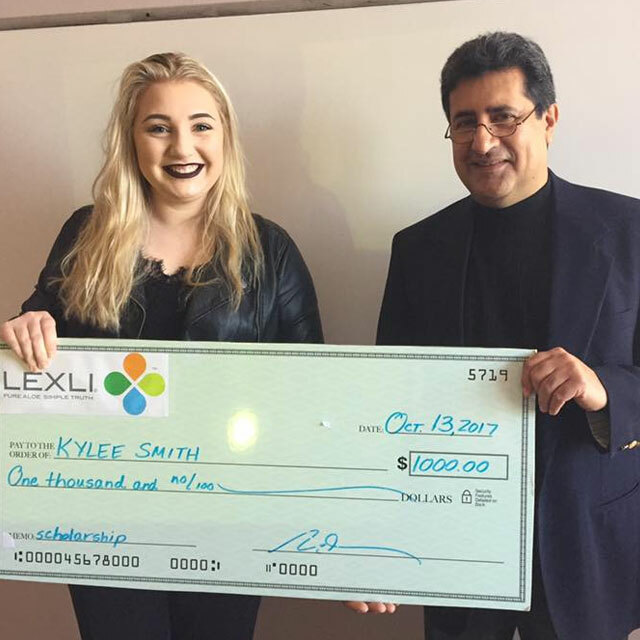 To support the next generation of esthetics professionals, we are proud to offer the Lexli Esthetics Scholarship. 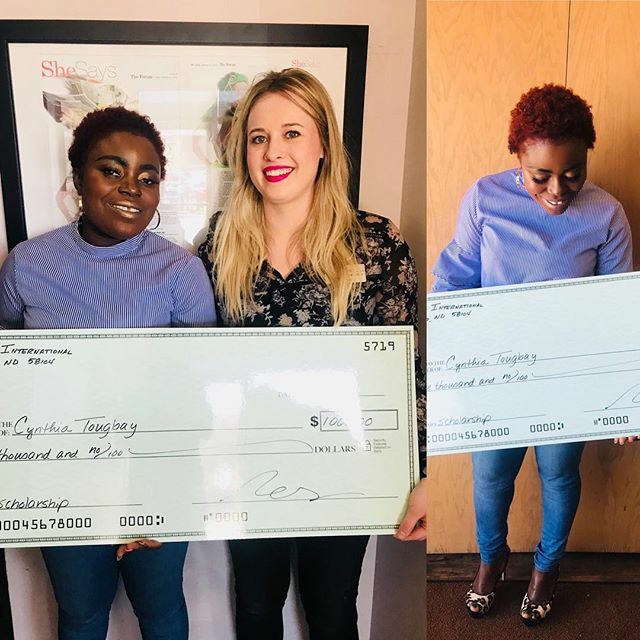 Each June, Lexli awards a $1,000 scholarship and a Lexli Professional Introduction Kit (value: $500) to an outstanding esthetics student who is enrolled in an esthetics program at an accredited school. To apply, please read the Terms & Conditions below and submit the completed the application form and the required YouTube video submission. One (1) $1,000 scholarship will be awarded each year. Funds may be used for tuition and program-related education expenses due to the school or program. The Lexli Esthetics Scholarship is open to legal residents of the United States and District of Columbia who are at least 18 years of age; who are currently enrolled in an esthetician-specific training program at an accredited esthetics, cosmetology or beauty school and have completed at least one semester or graded cycle; and who have maintained at minimum an 80% attendance rate and an 80% grade average. Recipient cannot be notified or does not respond to the award notification. Recipient fails to submit tuition and education-related costs by the specified deadline. Recipient fails to maintain the minimum 80% attendance rate and an 80% grade average at an accredited esthetics program during the school year of the award. The completed application form, including validation of enrollment. Why do you want to be an esthetician? Why is proper skin care essential? What is your vision for the future of esthetics? Only one submission will be accepted for each individual. All submissions become the property of Lexli International. Submissions will be reviewed by a panel of judges comprised of individuals who have a background in esthetics. These individuals will evaluate submissions for creativity and demonstrated passion for the field of esthetics. The decision of the judges is final. 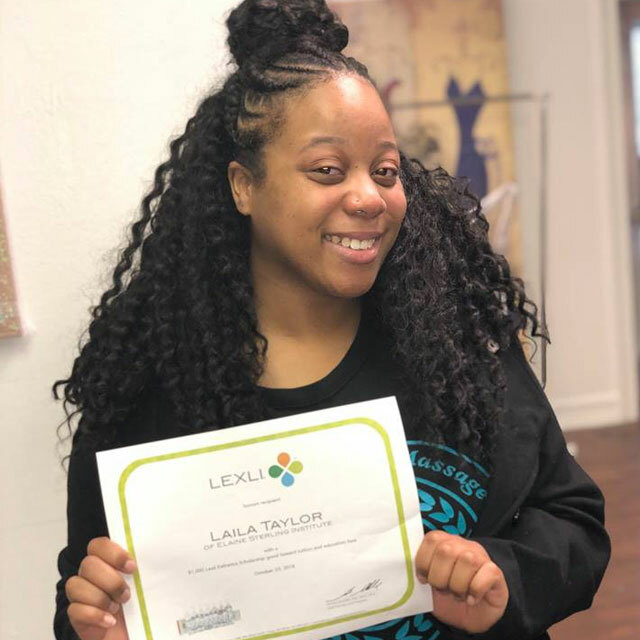 Shortly after the scholarship winner has been determined, Lexli International will notify the recipient and request proof of tuition costs and related education expenses (due to the school). After proof-of-costs have been received, Lexli will pay scholarship funds directly to the school or program, on behalf of the scholarship recipient. The Lexli Professional Introduction Kit, valued at more than $500, includes sample sizes of select Lexli aloe vera skin care products for distribution to new clients, including sample kits for various skin types, samples of select Lexli products and Lexli collateral materials. Lexli International may utilize scholarship recipient's likeness, video and the like in advertising, news releases, publicity, websites, social media, internal publications, newsletters, collateral materials, promotional videos, and related marketing efforts. The Lexli Esthetics Scholarship is subject to all applicable federal, state and local laws. Void where prohibited. Scholarship recipient is responsible for any tax liability incurred as a result of the award. Lexli International may modify or suspend the Lexli Esthetics Scholarship Program at any time. For questions related to the Lexli Esthetics Scholarship Program, please send an email to customers@lexli.com with "Scholarship" in the subject line.